E Komo Mai(Welcome) to Oahu! Captain Cook Real Estate is a full-service residential real estate company in Kaimuki. Our office is centrally located in Honolulu, HI on the island of Oahu. Our team of real estate professionals work hard to provide the best advice to home buyers and homeowners looking to sell, rent, or exchange their Oahu real estate. Our team of Realtors are ready to assist the first time home buyer, as well as the experienced homeowner or savvy real estate investor. Some of our real estate agents have 20+ years experience in the Oahu Real Estate Market. 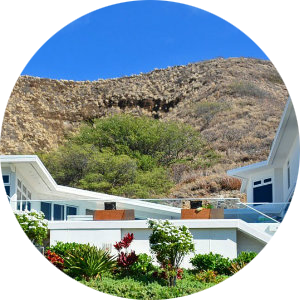 Residential property management for Oahu and Honolulu including: Waikiki, Manoa, Kaimuki, Nuuanu, Diamond Head, Kahala, Moiliili, Kalihi, Punchbowl, Makiki, Salt Lake, Palolo, Hawaii Kai as well as a few other areas of Oahu such as Kailua and Kaneohe. We have a dedicated team of property managers with a combined 30+ years of experience managing properties. We have invested heavily in using technology to manage our properties better by using online software that allows 24/7 access for owners as well as tenants and gives tenants the ability to pay their rent online, as well as many other features such as tailored rent income statements available 24/7. We manage 200+ rentals on Oahu including apartments and houses. Our experienced staff of property managers are licensed Realtors that are primarily interested in maintaining(meaning, if something breaks, we fix it, quick) and improving our rental properties on behalf of the tenants and the property owner. 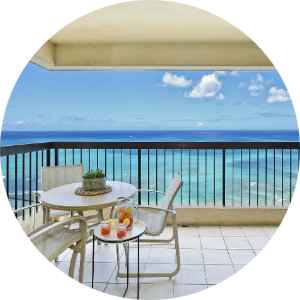 These rentals are only available as long term rentals, meaning 6 months or more, if you need something shorter, try our Waikiki Vacation Rentals below. 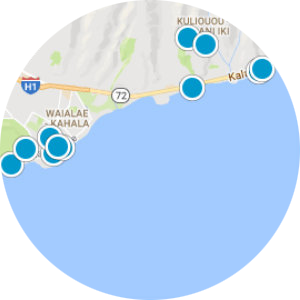 We also manage over 125+ Waikiki Vacation Rentals including a few buildings just outside of Waikiki on the Gold Coast such as the Colony Surf and the Seabreeze. We manage enough rentals to cater to most situations and budgets. We manage properties from beautiful, budget-minded studios, up to lovely, large 2 bedroom oceanfront condos fit for a king!